Home / games / technology / EA Announces "Plants vs Zombies: Garden Warfare"
EA Announces "Plants vs Zombies: Garden Warfare"
At the Electronic Entertainment Expo (E3) this Monday, Electronic Arts (EA) announced the popular tower defense game from PopCap Plants vs Zombies: Garden Warfare for Microsoft's new Xbox One which is coming out this November. I did not know until it was announced that EA has acquired PopCap. But this is a good start especially for PvsZ fans who also happen to plan buying the Xbox One as soon as it comes out before holiday season this year. Xbox 360 owners also do not need to worry as EA got you covered, Garden Warfare for 360 will follow suit. The Verge reported that PC and PlayStation version have also been confirmed, but as of yet, no one knows when that would be. That new confirmation is not that bad, at least some non-Xbox users will have their hands on the new Plants vs Zombies installment in the future. 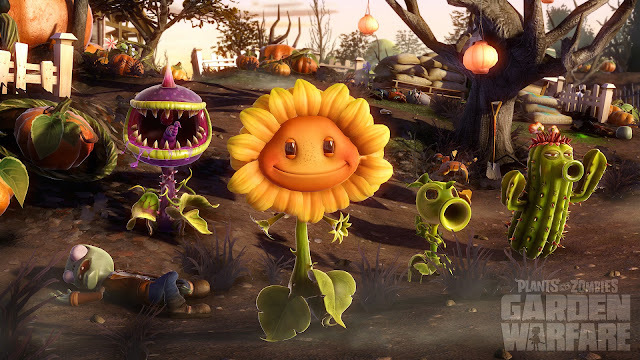 Another thing is, according to other tech blogs, the Plants vs. Zombies 2 will be released next month which is an even better news to hear as a lot of plants-fighting-zombies addicts have been waiting for the next adventure in the garden. 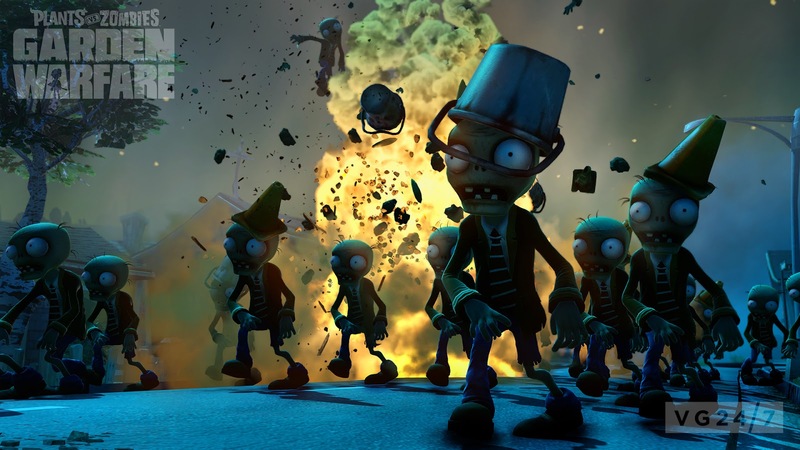 See this video below that shows the official trailer for the Plants vs Zombies: Garden Warfare plus a live game demo at the E3. See some screenshots below taken from various sites reporting about the new PvZ game, it is noticeable that the game's appearance has been enhanced and is now in 3D version. 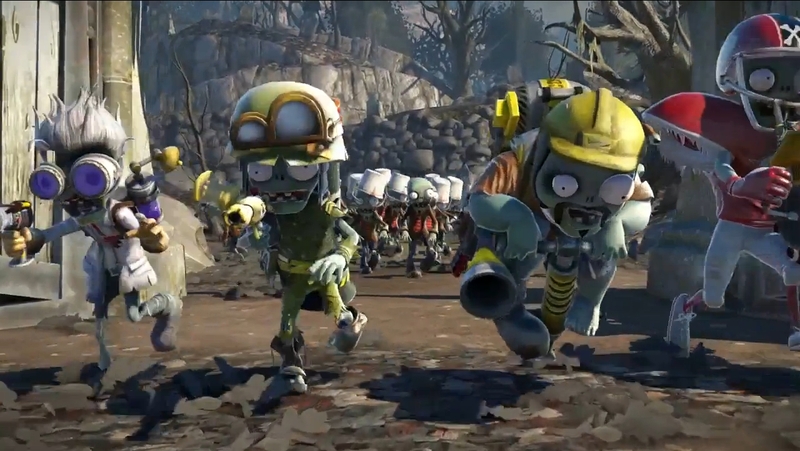 The mechanics is pretty much the same as the original one but this time, players will have more and direct control on each plant as they battle the horde of zombies as what we can see in the video above that shows live demo of how the PvZGW is played.